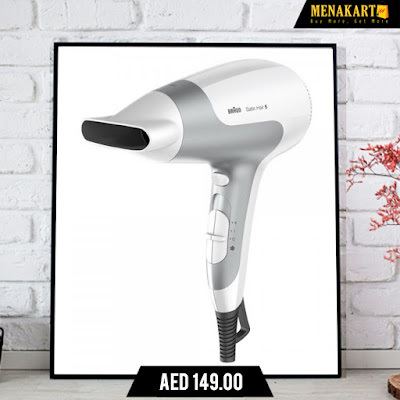 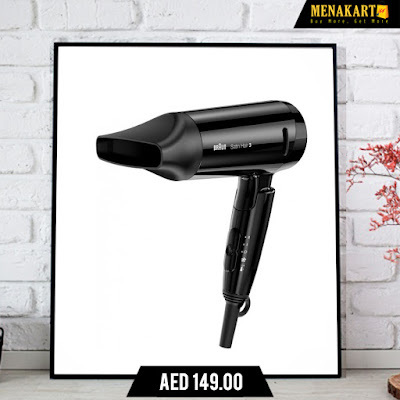 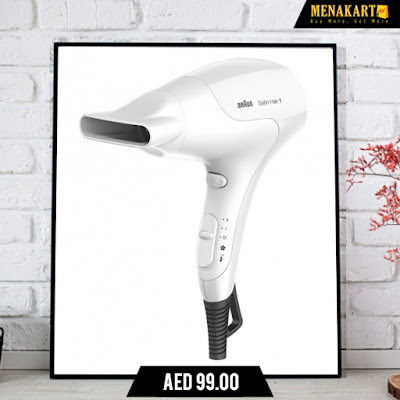 Online Shopping in Dubai: To restore the shine and healthy styling on this Women's Day buy Braun Hair Dryer. 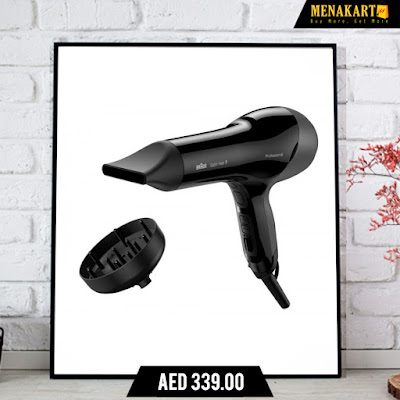 To restore the shine and healthy styling on this Women's Day buy Braun Hair Dryer. 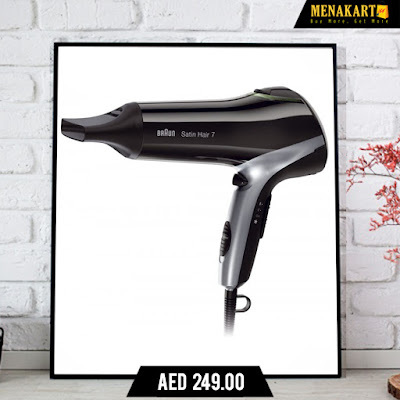 Braun Satin Power Perfection, 2500 Watts 2 heat Settings and Cold Shot.